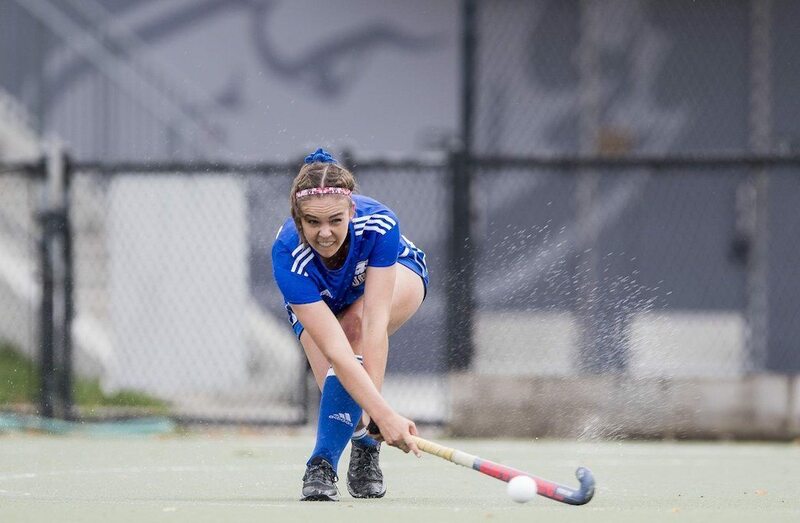 The six-time defending McCrae Cup champion UBC Thunderbirds will try to extend their run atop the national podium this week, when they open up the 2017 U SPORTS Women’s Field Hockey Championship on home field. Chasing their 19th U SPORTS banner, the Thunderbirds will host the OUA champion York Lions in a best-of-three series in a new-look format this season. Hosting the national championship for the seventh time, the series opens Friday at UBC’s Wright Field, with Games 2 and 3 (if necessary), scheduled for Saturday and Sunday. Live-streaming is available on USPORTS.LIVE. 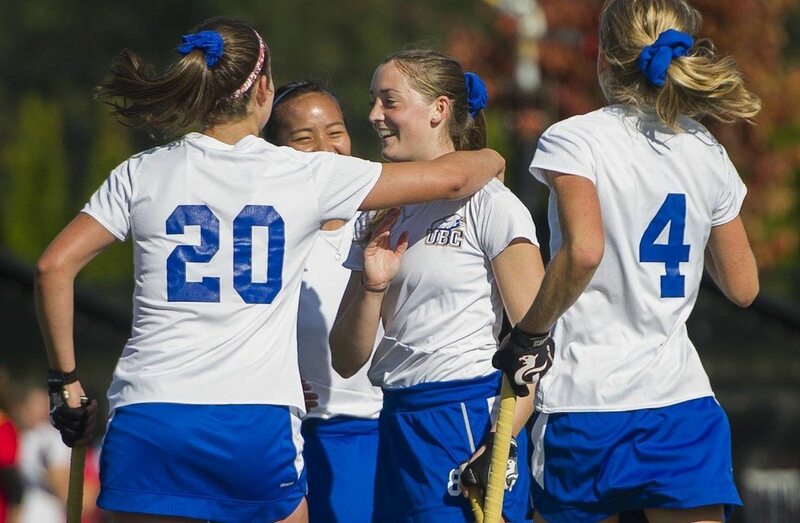 UBC went undefeated in 2017, scoring 22 goals while allowing just five to be crowned Canada West champions for the 10th time in the last 11 seasons. Their nation-leading defence is backstopped by Canada West Player of the Year Rowan Harris. In the field the Thunderbirds boast a high-powered offence led by Margaret Pham and Meghan Hayden, who both tallied five goals, the most in the conference. 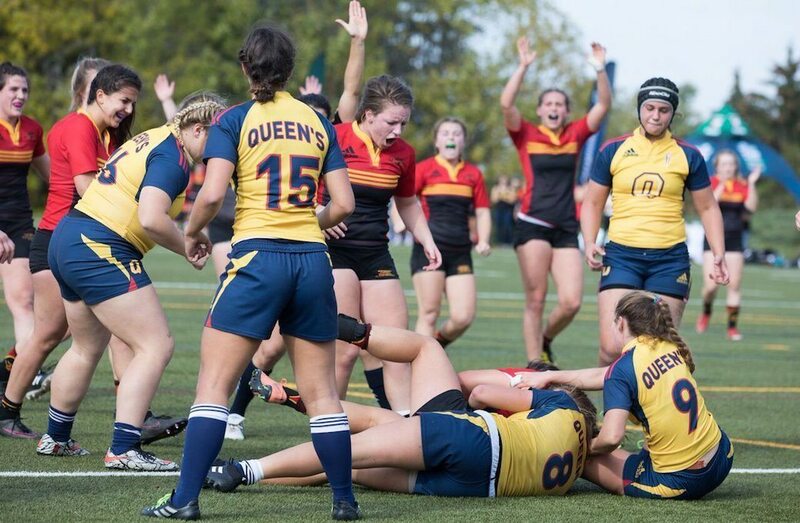 It was a historic season for the York Lions, who are appearing in their first U SPORTS championship since 2007, after ending an OUA title drought dating back to 1996. The Lions went 11-1 in the regular season, scoring 51 goals while allowing just six in 12 games. 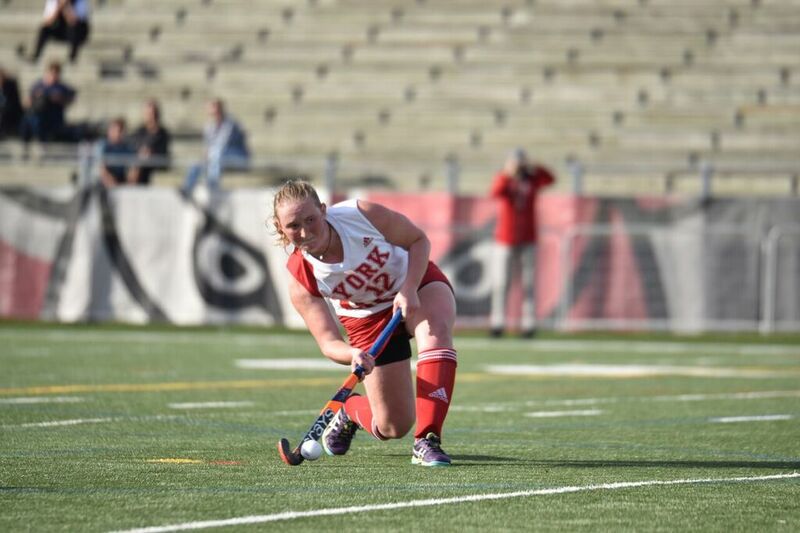 In the playoffs, York beat McMaster, three-time defending conference champion Toronto and perennial national contender Guelph – a 3-2 win that avenged their only loss on the year – in the OUA title match. OUA co-Most Valuable Player and Rookie of the Year Jaslan Stirling led the way with 19 goals – the most in the nation.